The revolutionary La Lumière illuMask has changed the dermatology world as we know it. 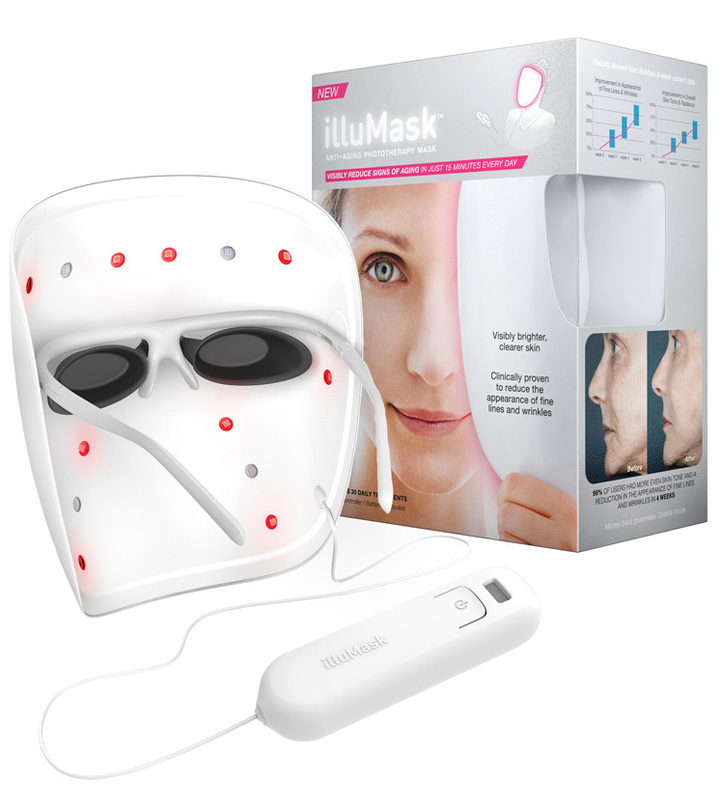 These two at home therapy devices, the illuMask™ Anti-Acne Light Therapy Mask and the illuMask™ Anti-Aging Phototherapy Mask, have combined efficacy, convenience and affordability while delivering all of the benefits of light therapy. These sleek, photo-reflective masks slip comfortably on your face for a simple, daily 15-minute treatment to target anti-aging or anti- acne. Safe for all skin types and tones, the gentle treatments do not emit any damaging UV rays. Containing 30 treatments in each mask, the illuMask is your affordable step in skin care that actually delivers clinically proven results. 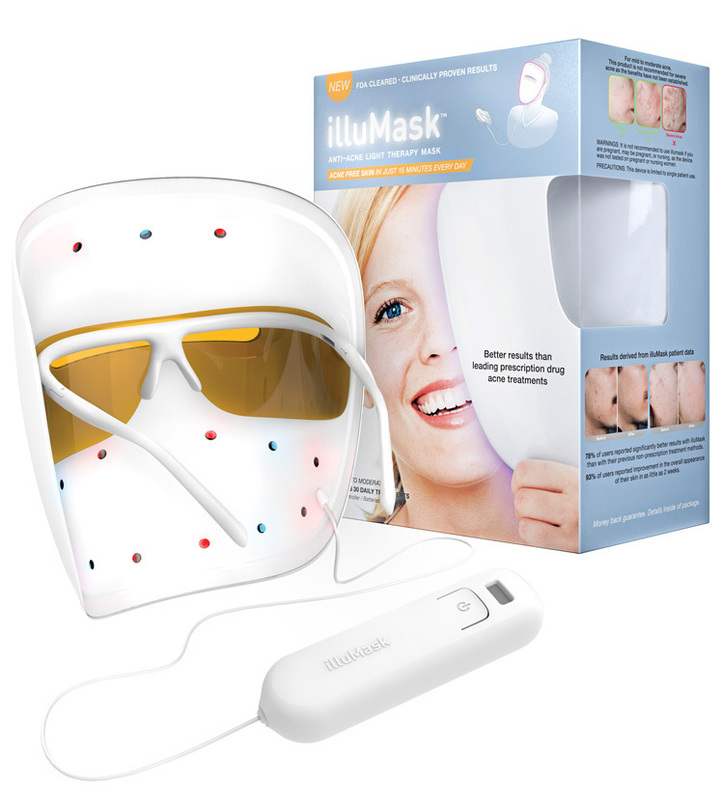 My Experience: I was sent an illuMask Anti-Aging Phototherapy mask to review. I have been using it for about 4 weeks now. I usually use it at night after I have washed (and dried) my face. I simply slip it onto my face just like sunglasses, and press the power button. I like to just lay down on my bed and listen to soothing music until the mask turns itself off in 15 minutes. It is so simple to use! Afterwards, I apply my serums and moisturizers as usual. 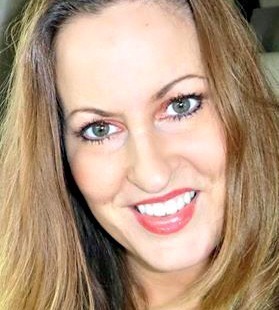 I have noticed that my skin looks at least ten years younger. I have a more noticeable glow and radiance to my skin. My skin definitely looks firmer on my neck and jawline. I absolutely love this product!